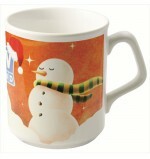 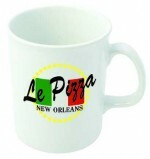 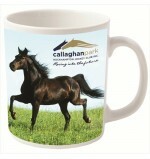 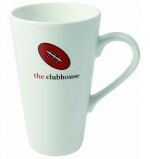 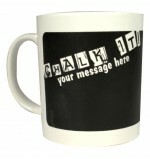 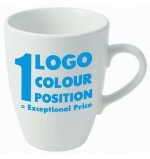 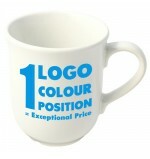 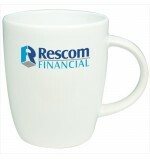 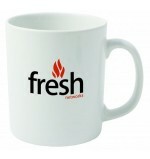 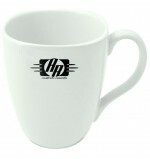 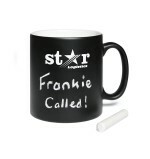 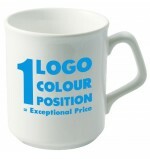 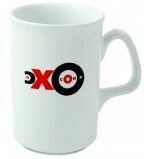 Cheap promotional mugs, perfect for branding with your corporate logo. 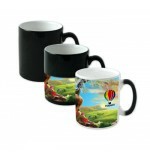 Our collection of low cost, printed mugs includes all the popular designs such as Cambridge Mugs, Sparta Mugs, Atlantic Mugs and many more! 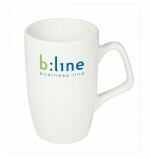 All of our promotional mugs can be printed with your company logo or branded with any bespoke custom artwork you choose, making them the perfect promotional gift for any exhibition or promo give away, advertising your business. 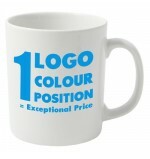 Our manufacture and mug printing techniques are trusted by companies throughout the UK, so you can be assured that when buying your promotional mugs from Cheap Promotional Mugs, you're choosing a supplier that delivers quality products at the lowest price.